wonders will never cease. : do you think i'm tex-y? I find the green a most intriguing new hue -- must investigate further. Meanwhile, are the OPI names not the dorkiest monikers ever? 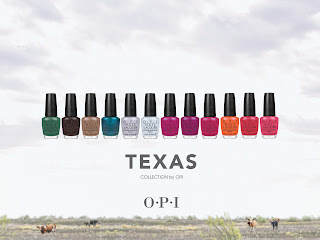 i think most of the opi names are a stretch, but if nothing else, they are easy to remember? i wore 'i'm with brad' when i got married... to brad. 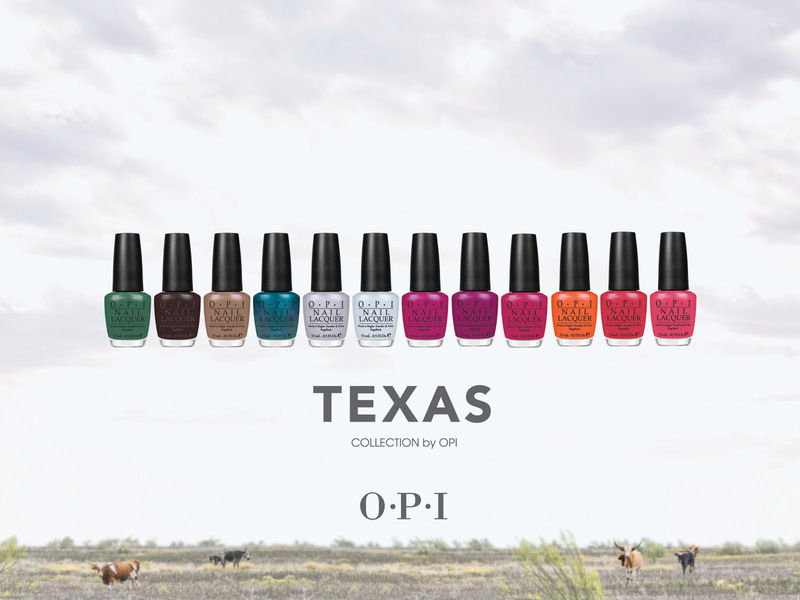 i can't wait to try the top row of non-floral texas hues. i think austin-tatious is next for me! or the green. spring is right around the corner, after all!